Our Family and Our Trainers. Our trainers will help you achieve your personal fitness and health related goals by pushing, motivating and inspiring you. Erin has always had a love for fitness and athletics, having played four sports in high school, and two sports her freshman year of college. 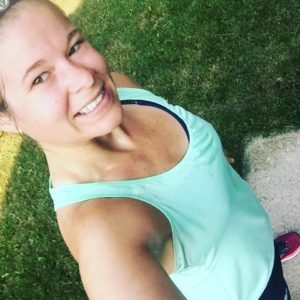 She earned a Bachelor’s degree in Health Promotions and Recreational Programming, with a minor in athletic training from Trine University. She worked as a student athletic trainer during college. Prior to opening LONGevity Fitness, Erin worked as Director of Personal Training and Weight Management at the Kachmann Mind Body Institute. She is continually motivated to educate clients on how to improve their lives through health, nutrition, and fitness. 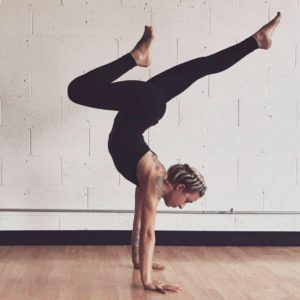 In addition to her degree, Erin is a certified personal trainer through the National Strength and Conditioning Association. She is a Nutrition & Wellness Consultant and Weight Management Consultant through the AFPA. Erin works with clients of all ages, from one-on-one personal training to group training sessions. Her has special interest in nutrition counseling and education, and in pre-natal and post-natal training. Erin is originally from northern Michigan. 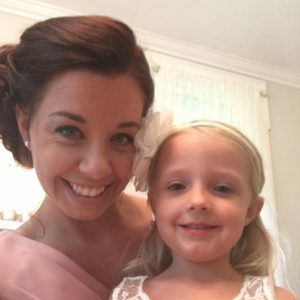 She and her husband, Zach Lear, are the parents of three children, Mckenzie, Bo, and Isabella. Zach has been involved in fitness and sports most of his life. A four-sport athlete in high school, and a two-sport athlete in college, he also spent ten years working at the McCracken Basketball Camps. 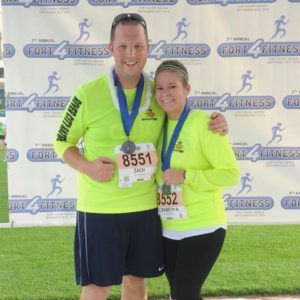 He earned a Bachelor’s degree in Health Promotions and Recreational Programming from Trine University. After several years of part-time involvement at LONGviety Fitness with his wife, Erin Long, Zach joined the studio full-time two years ago. Zach’s goal for his clients, and himself, is to test their bodies physically, mentally and emotionally. 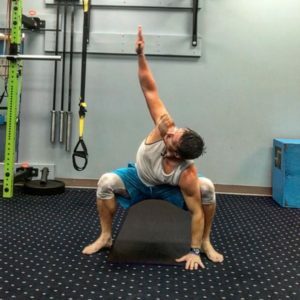 In addition to his degree, Zach is a Titleist Performance Institute (TPI) Level I certified trainer, as well as a cross-fit Level I coach, and is a certified personal trainer. Zach works with clients of all ages, and believes fitness isn’t just about lifting weights, but more about being able to participate in daily activities at the highest level. He has a special interest in golfers, rotary sport athletes, and anyone looking to improve his or her overall health! Zach is originally from Kendallville. 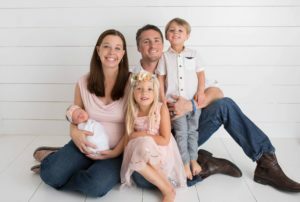 He and his wife are the parents of three children, McKenzie, Bo, and Isabella.